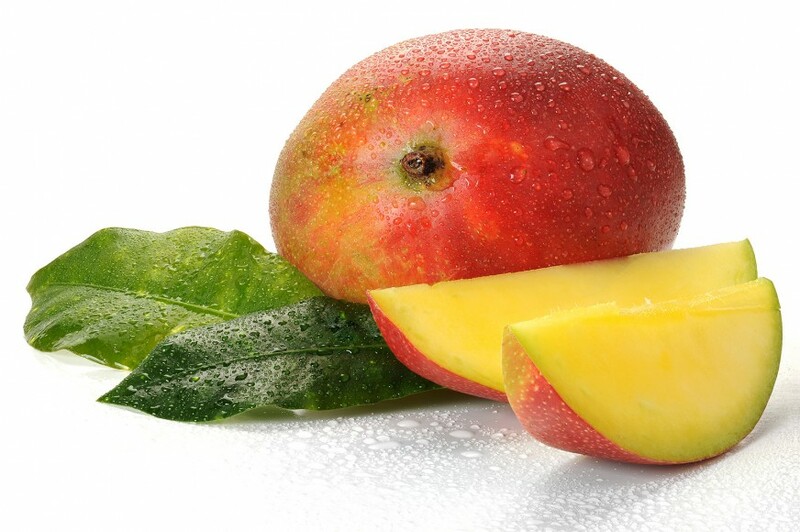 Indian government body APEDA has revealed that the country's mango exports should break the 50,000 tonne barrier this fiscal year, driven by growing demand for the fruit and a more plentiful supply. A senior APEDA official told the Economic Times that the country had shipped 45,730 tonnes so far this year, and with quality high and no sign of unseasonal precipitation, figures should top last year's levels and eventually hit 50,000 tonnes. The country's total mango production is forecast to reach 19.21m tonnes in 2017/18, climbing from 18.6m tonnes in the year-earlier period.